The princess cut diamond ring has emerged to be one of the most popular engagement rings of all time, it’s on every woman’s fairytale wedding checklist. The fashionable yet elegant princess cut diamond ring has a classic zing to it and is perfect for women who want something traditional with a modern touch. 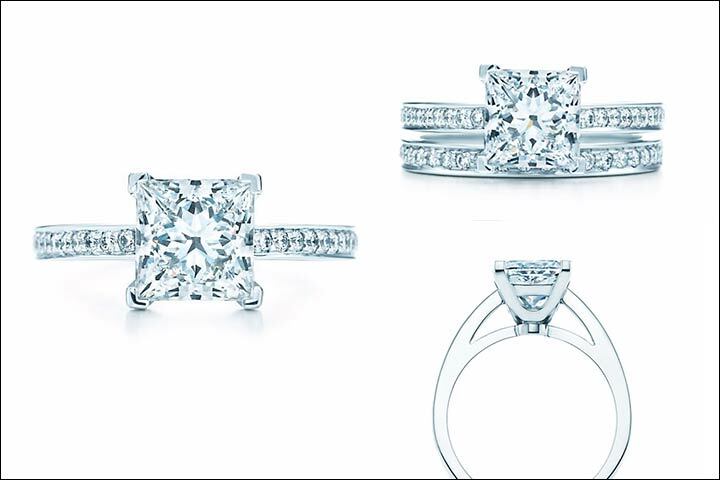 The most timeless piece of jewellery a woman can have, is her engagement ring, and nothing says “I do” better than a princess cut engagement ring. This beautiful ring from Ken & Dana is delicately crafted for every princess. Its radiant diamond stones capture light like nothing else and add a touch of sparkle. You’ll definitely shine bright like a diamond with this! 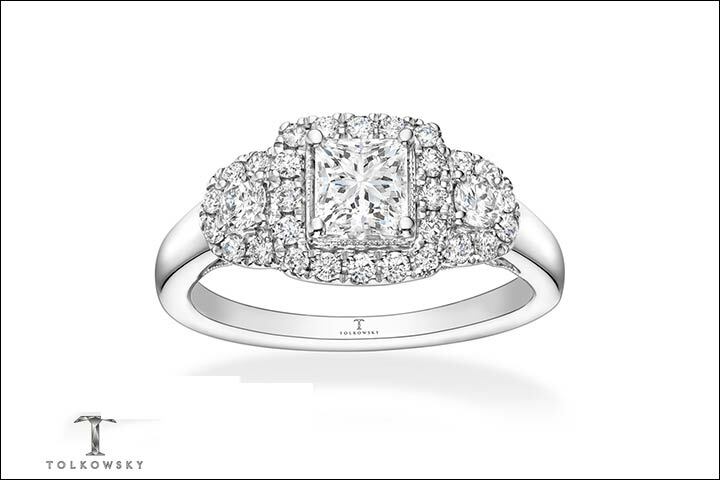 The dazzling princess cut ring by Jared – The Galleria of Jewelry, is truly a work of art. It is made of 14K white gold which beautifully complements the design of the ring. 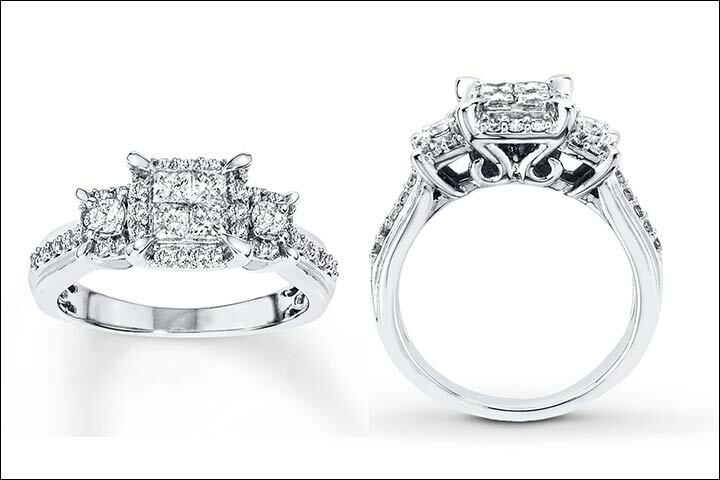 The stones are set flush with the metal and leave no gaps between the diamonds. 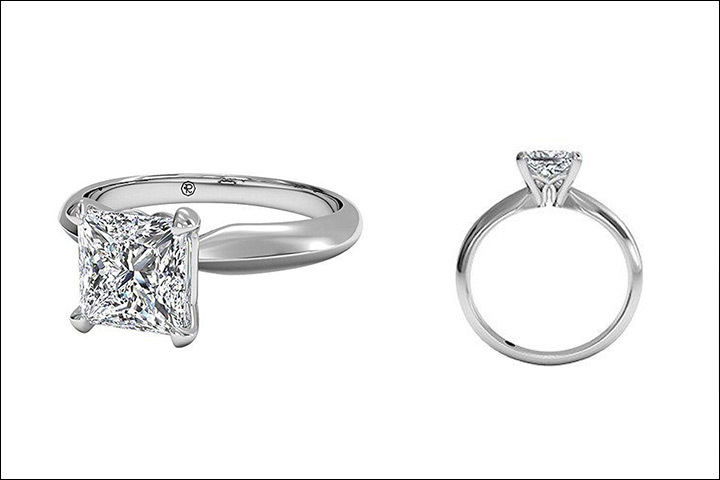 Tolkowsky’s princess cut engagement ring is hand-crafted to perfection. It’s an excellent option for women with active and outgoing lifestyle. It has a flawless finish and a very conventional style. You can’t take your eyes off this beauty. 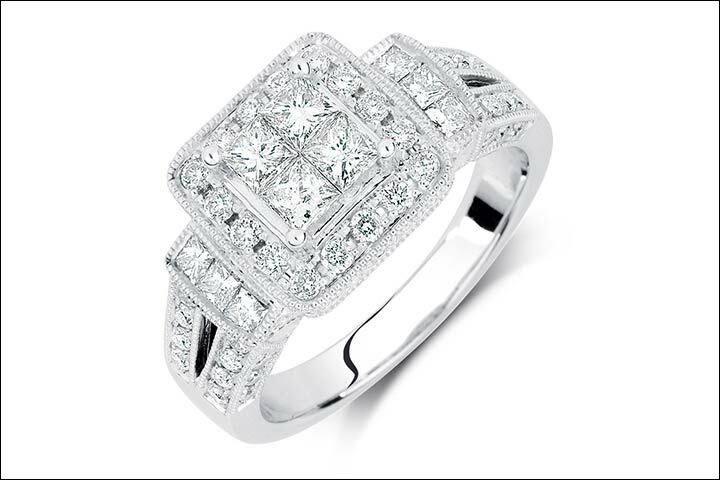 This stunning princess cut ring is specially designed by Michael Hill with 14K white gold metal. It is stylish and immensely sparkly. So if you’re the glamorous type, this one’s for you. The all-time favourite, Tiffany Grace princess cut ring by Tiffany & Co is an edge above all. This unique ring is every woman’s dream come true. It has a platinum band with a 2K princess cut diamond. 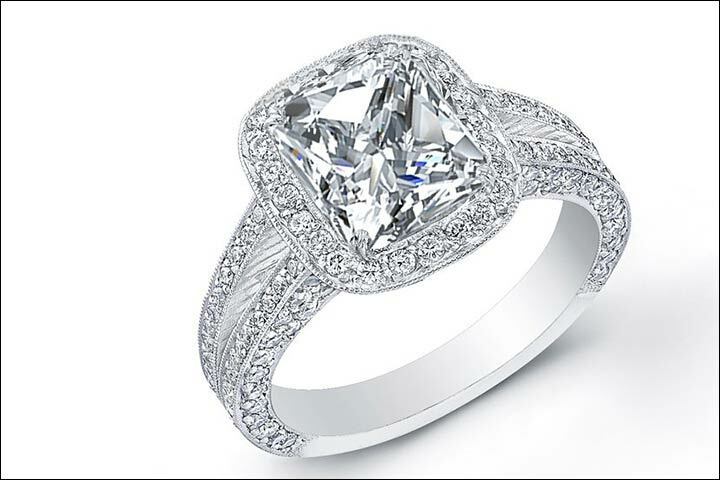 This is a halo enveloped princess cut diamond ring. 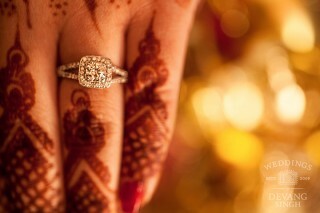 It is has a 0.48K diamond with a 18K band that comes in white, yellow or rose gold. 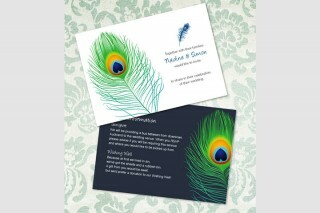 This design is from Parade’s special collection LIYRA and can be customized upon request. 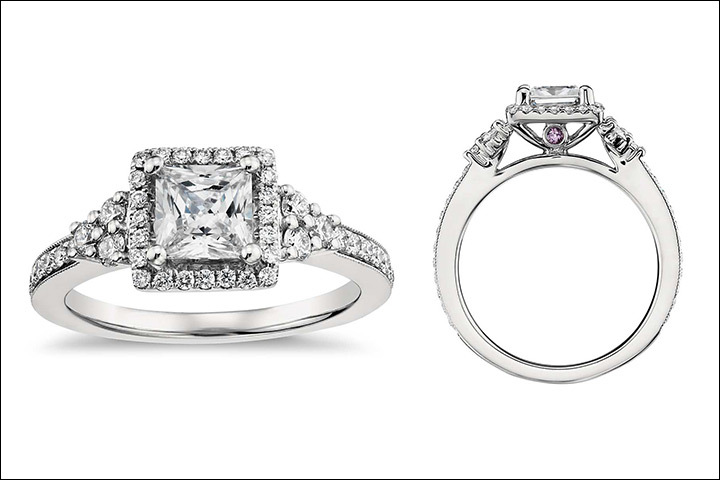 This gorgeous one-of-a-kind platinum engagement ring features a beautiful solitaire princess cut diamond. 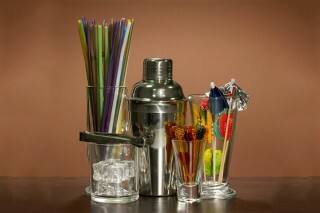 Its simple yet sophisticated design gives a classy look and sharp finish. Blue Nile’s intricate platinum engagement ring showcases a distinct halo design with a princess cut diamond and smaller diamonds surrounding it. The smaller stones enhance the centre stone by giving it that extra bling. 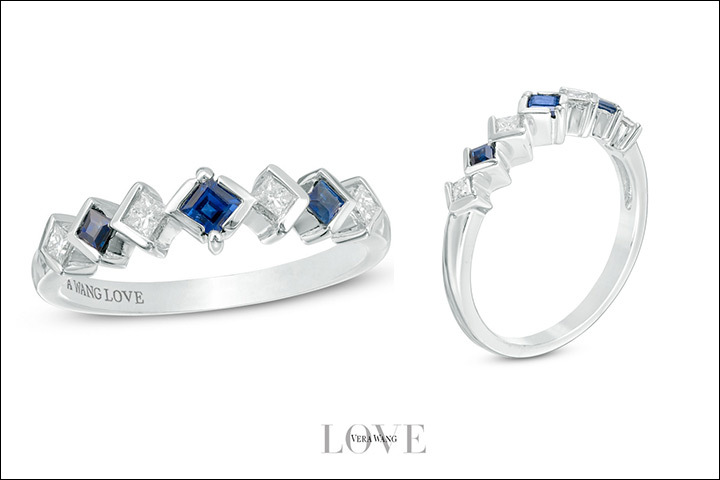 This Vera Wang ring features shimmering princess cut diamonds alternating with deep blue sapphires. It symbolizes everlasting love and faithfulness. 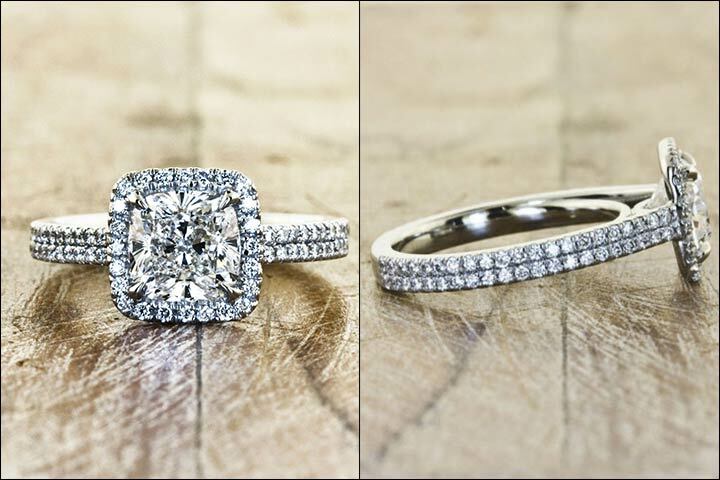 This vintage style engagement ring has a glamorous twist to it; the ring captivates a unique one-of-a-kind look. This gorgeous trim-lined diamond band gives the ring a classy character. 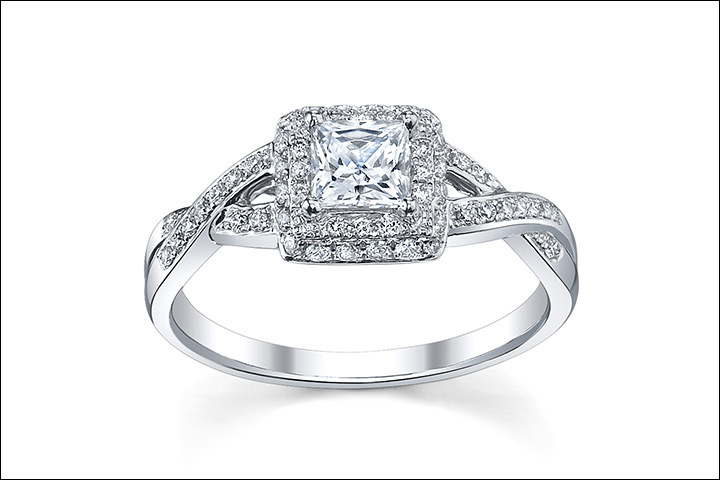 Its white gold setting holds a splendid princess cut diamond. 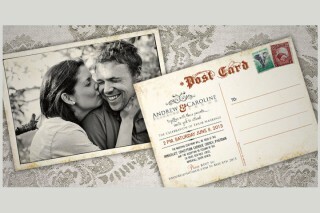 Its majestic design represents the coming together of two hearts.